A good example of Harbour adding additional expertise to the legal team and Harbours ability to fund the costs of multi-jurisdictional applications. 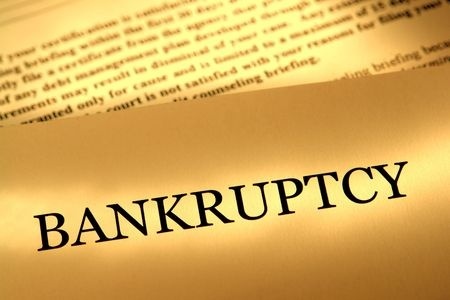 The Trustee in Bankruptcy is seeking to recover from the defendant significant amounts which are owed to the defendants’ creditors. The defendant denies that it owns certain assets which are held in the names of others. The Trustee has no funds to pursue the action of proving the connection between the defendant and the assets and recovering these assets. Harbour is funding the costs of multi jurisdictional applications to secure documentation and bank records in order to successfully recover these assets.